I'll share again when it's finished. 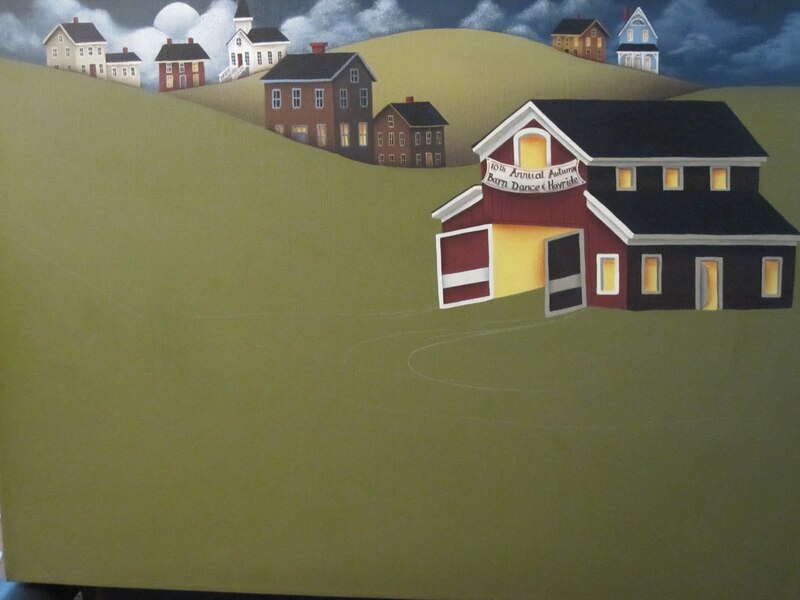 Barn Dance and a Hayride sounds like the perfect painting for fall! The painting conjures up images of fun! I cannot wait to see it completed. Happy Belated 35th Anniversary! I hope you had a wonderful celebration! Ahhh, the evolution of a painting...I like that idea. Great subject for September, of course. 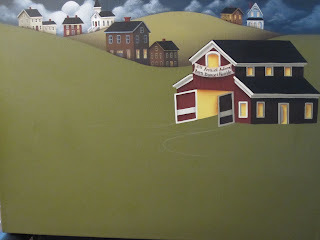 Cathie,I bet that is going to be a wonderful painting and how could it not with a name like Barn Dance and a Hayride! Can't wait to see it completed. Enjoy! It's going to be wonderful! Love it already. I think this will be one of my favorite paintings you've done. Hugs!